In our 34-year history, Nagel Rice has garnering over $1 billion in settlements and verdicts, including the largest jury verdict in a tort action in New Jersey history. Our attorneys focus on cutting edge litigation in unique practice areas, such as catastrophic personal injuries, class action, medical malpractice, wrongful birth/wrongful life, Lasik surgery errors, class actions, business disputes and unsafe products. In addition to personal injury and medical malpractice law, we have significant experience representing clients in class actions, business litigation, estate litigation, mass tort, product liability and environmental matters. 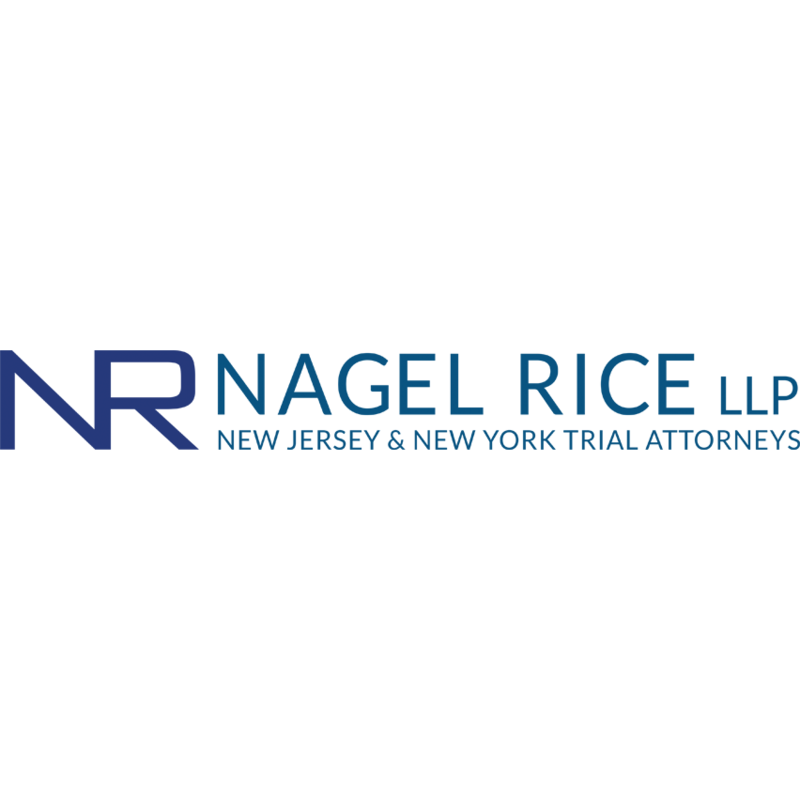 For many years, Nagel Rice represented the State of New Jersey in natural resource damage litigation and has recovered millions of dollars in this practice area. Contact a law firm that has truly changed the landscape of New Jersey jurisprudence. Call Nagel Rice at 212-551-1465 to schedule a consultation with an attorney in the area in which you need legal representation.